Welcome to my blog and thank you for your time scrolling through my posts or just visiting the site! Hope you will find at least some information useful and interesting! 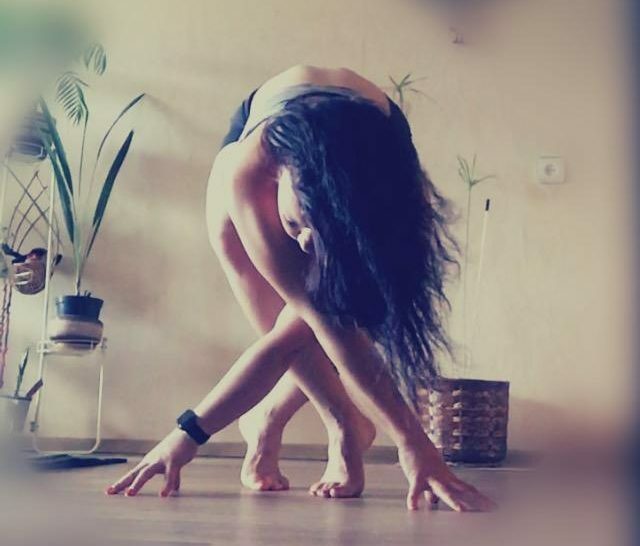 My name is Natallia Maguire and I am a Yoga and Fitness Junkie with great passion for anything Yoga, CrossFit, Mobility, Strength and Physical and Spiritual Wellbeing related. I have been in the Industry since 2006 and currently running online and group Yoga sessions, workshops and events as well as other fitness disciplines in the Highlands of Scotland. The blog was created a few years ago, but have not really been updated a lot in the last couple of years. I used to write articles for the Argus App and when I stopped, I also stopped posting on here. I post a lot of information on social sites, but it sometimes gets lost amongst millions of other posts and videos, so I thought it was time to get this Blog revamped and refreshed and start sharing all this information on here for you to be able to get easier access to whatever topics you might find interesting or would like to learn more about. I write about anything and everything that fascinates me and solves either my problems or the problems of my customers. Have a look what is already on here and keep an eye for new blog posts coming very soon. To receive our newsletters please visit http://www.natalliasfitness.com and input your email address into the opt in box on the website.